Vivid, imaginative alt-pop that seethes with her originality, the singer's debut EP brought comparisons to Scandi-pop icon Robyn. 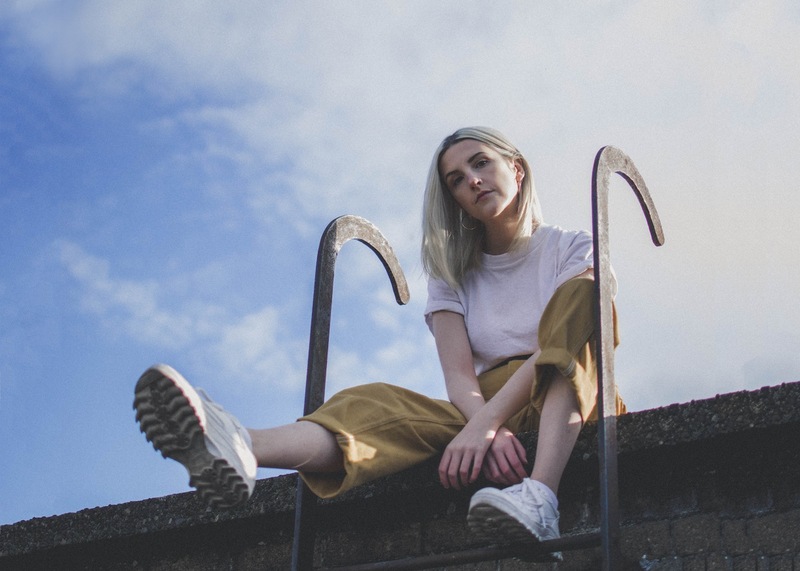 The singer's second EP drops next year, with LAOISE able to lead the way with new single 'Again'. Prompted by writer's block and her experiences as a woman in Ireland, it reflects on changes in her own life and the country around her. With debates over abortion and other areas of women's lives, it was a traumatic but at times inspiring time, something she channels in this new single. LAOISE returns to the piano for this new acoustic version, a stripped down performance that lingers on her tender, gently overwhelming vocal.